JASSA members are free. Non-member guests are $5. 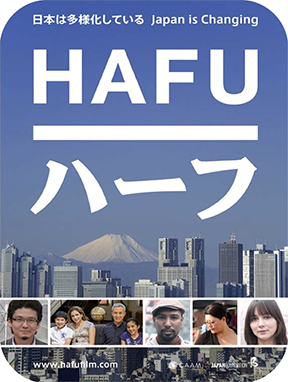 On May 28th, The Japan-America Society of San Antonio will be screening『ハーフ』Hafu. This acclaimed documentary follows mixed-race individuals and the challenges that they face in modern day Japan. This event is free for JASSA members (make sure you bring your card!) and only $5 for non members. Afterwards, we hope to have a group discussion about the film.